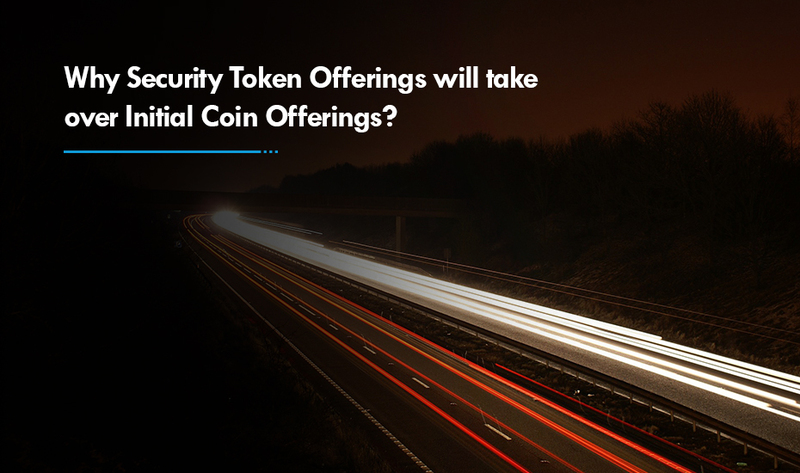 2018 witnessed the wave of security token offerings. According to venture crypto fund Evercity and Security Token Club, 18 companies raised $380 million through STOs since April, 2018. The preliminary data from Autonomous Next states that 87 institutions are on course of raising $562 million by issuing shares through security token offering in 2019. Physical assets, including exclusive goods (like gold, jewelry), commodities and real estate. Tokenization is the process of creating a unit of ownership in one of these classes by leveraging blockchain technology. A security token represents shares in a fund, interest payment on a bond class or the right to a property. 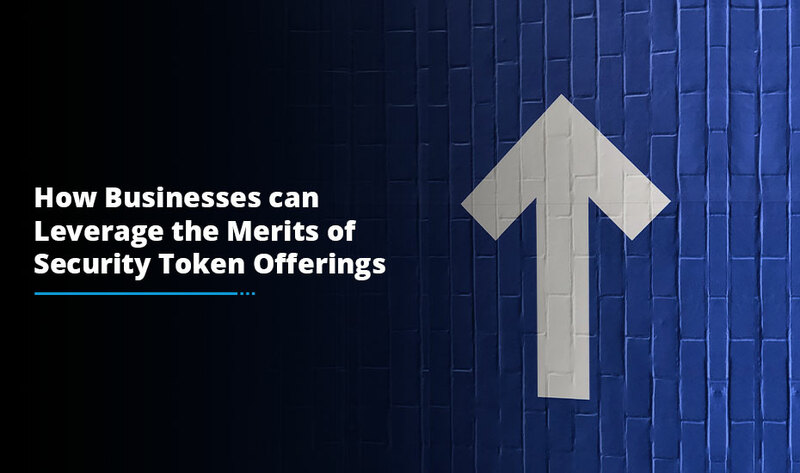 Tokenization also allows issuers to offer fractional ownership of a single asset by creating multiple tokens linked to a single underlying asset. For example, multiple people can own tokens that represent fractional ownership of a single property. 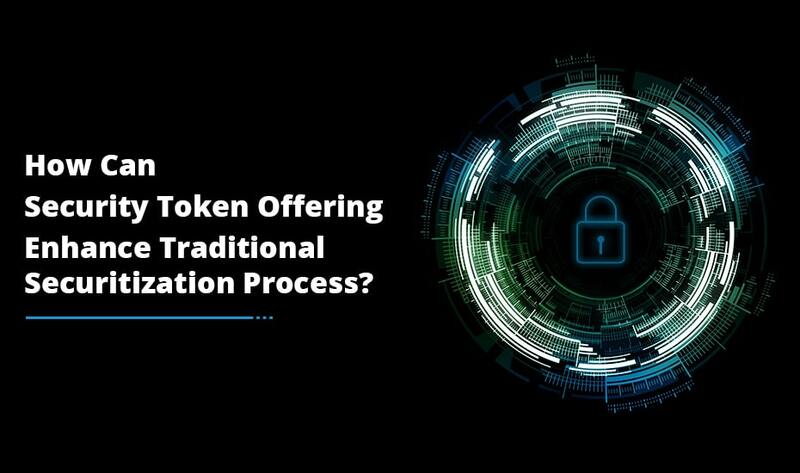 Why is blockchain-based tokenization better than traditional securitization? The three distinct features reinforcing blockchain have the potential to significantly improve financial market infrastructure by mitigating overhead cost, improving liquidity and promoting operational efficiencies. A smart contract manages the rights and restrictions and enforces the same to each digital asset, or a token, through a program. With traditional technology, these rights and restrictions are managed and applied by the exchange. High level of security and ease of interaction offered by a blockchain-based system allows direct exchange of value between two parties. For example, a party holding an asset which represents the value of $1 USD can exchange the same with another party having an asset representing 1 share of private equity fund, in real time on a blockchain system. Each token transaction made on blockchain is recorded in a secure system that can be accessed round the clock to get real-time information. Furthermore, any document or data related to a digital asset stays with it throughout its lifecycle, in a centralized system of record. Smart contract-driven security token development allows flexible and programmable compliance at the asset level instead of the exchange level. This allows any restrictions associated with deal structure to be directly encoded in the security and are applied throughout the life of the token. The blockchain technology simplifies token creation and distribution, reducing legal, technology and overhead audit costs. Asset-level compliance means that security token issuers, operators and investors are not committed to a single pool of liquidity. The flexibility to access multiple exchanges makes problems like lack of price discovery and illiquidity discount redundant. The on-chain payment rails allow real-time settlement of transactions, reducing operational cost of an exchange and promoting investor liquidity. A real-time ledger of asset ownership coupled with on-chain payment rails automates management activities, making them highly efficient. Simplified lifecycle processing and reduced overhead enable asset managers to reach a large number of investors. Security token development and trading generate meaningful outcomes for token issuers, operators and investors. They unlock opportunities to gain access to more capital, efficient processes, enhanced liquidity, real-time settlement and streamlined compliance.